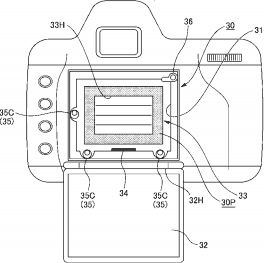 "Conventionally, there is a digital camera provided with a removable image sensor unit to a camera body. 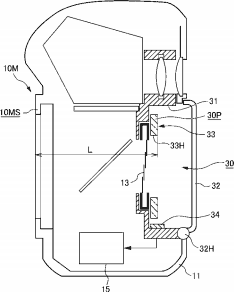 In such a digital camera, an image sensor unit is interlocked with a camera body by electronic contact including an image sensor and its peripheral circuit. 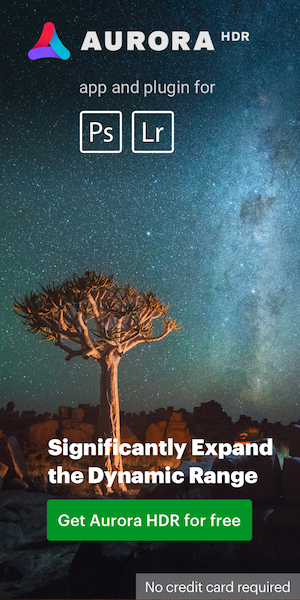 According to the present invention, in a digital camera with a removable image sensor unit, the digital camera which can realize higher mounting accuracy can be provided." 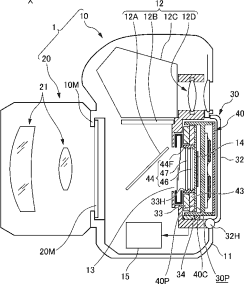 Nikon has filed similar patents in the past - see here and here. 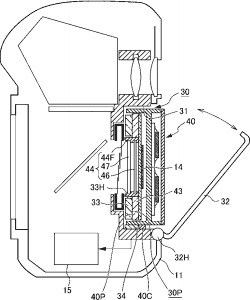 This entry was posted in Nikon Patents and tagged interchangeable sensor. Bookmark the permalink. Trackbacks are closed, but you can post a comment.